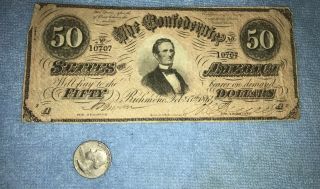 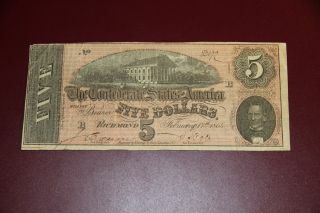 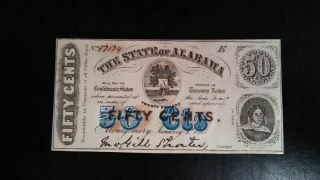 1863 50cents Alabama ( (extraordinary Uncirculated Fractional) Civil War Era. 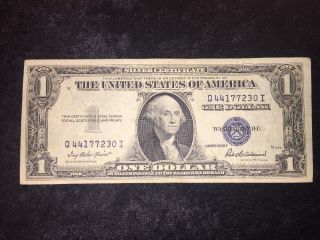 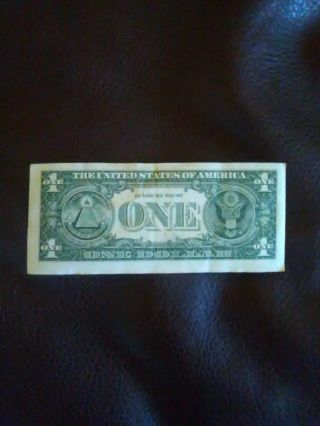 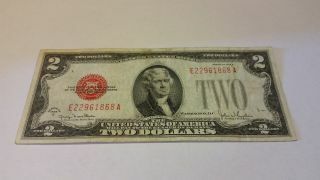 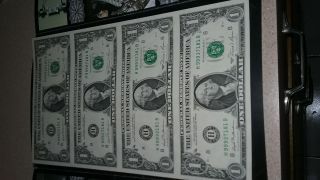 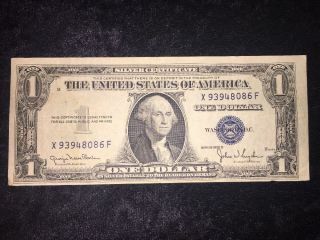 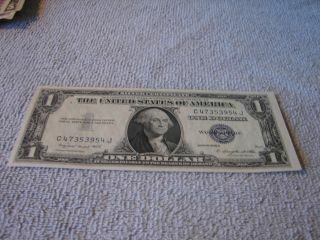 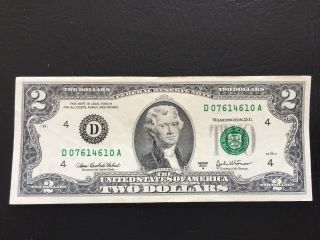 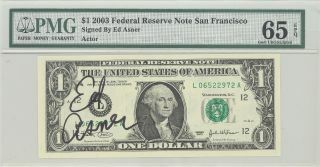 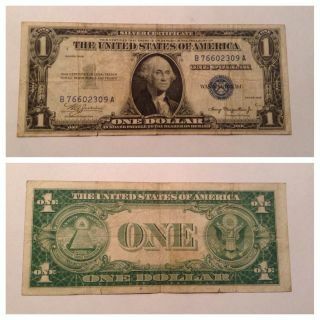 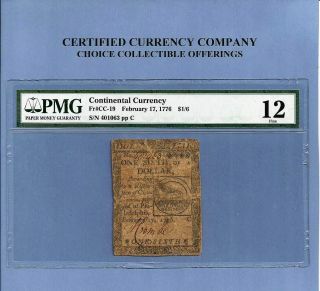 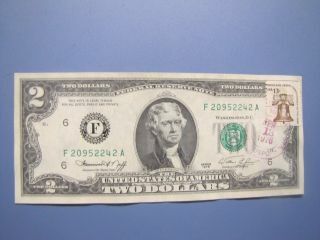 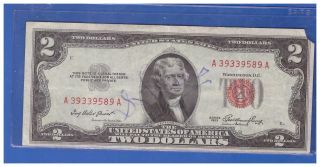 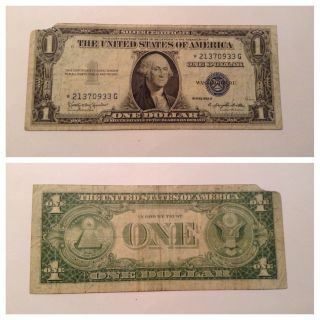 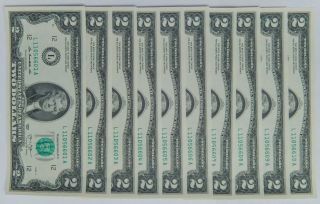 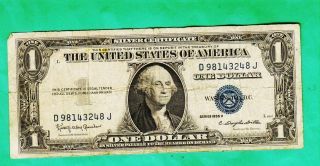 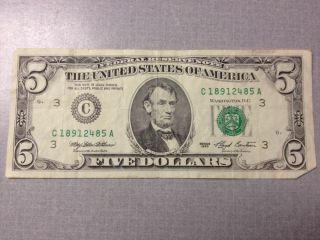 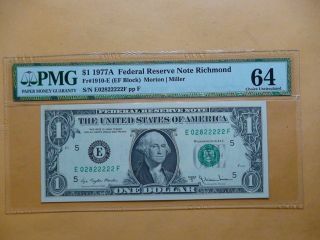 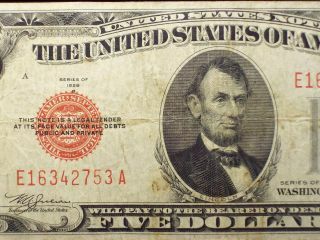 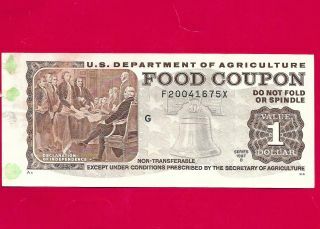 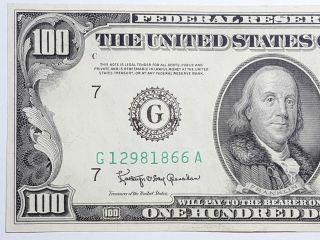 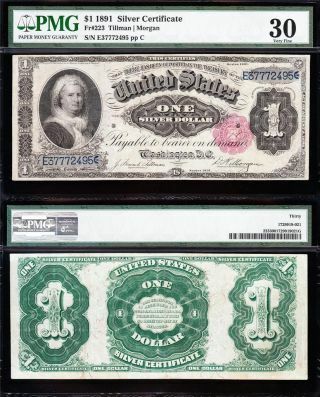 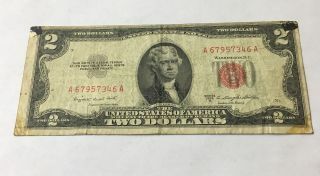 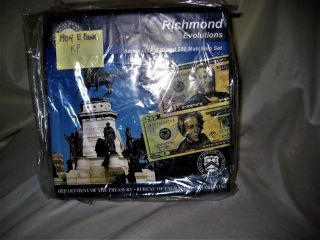 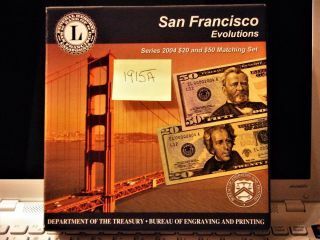 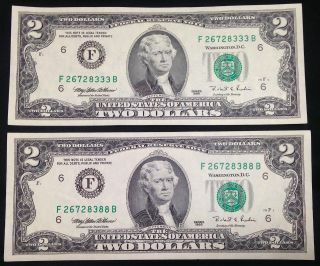 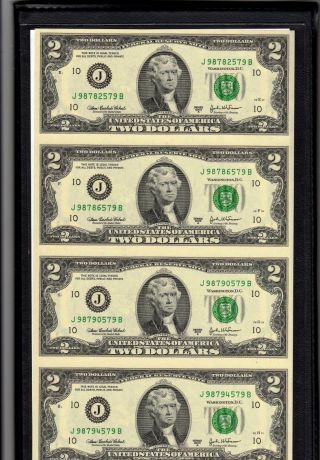 1957 $1 Star Note C $1. 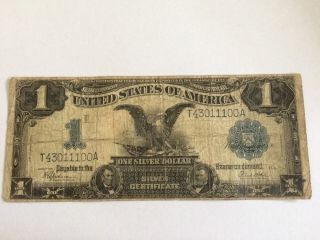 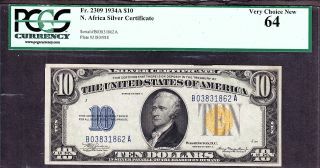 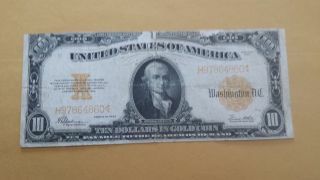 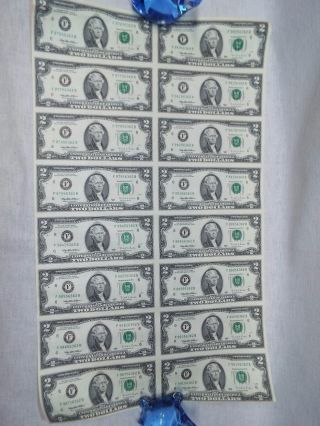 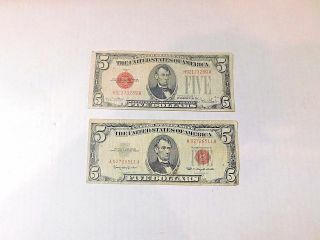 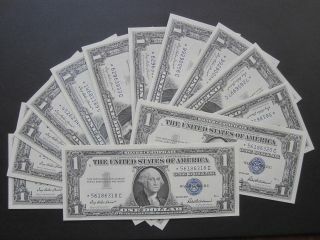 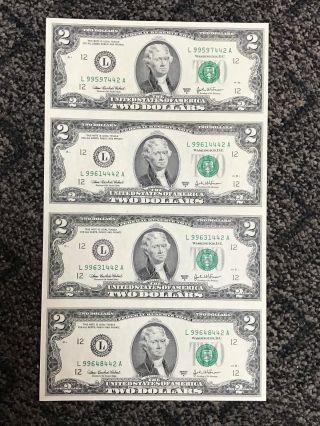 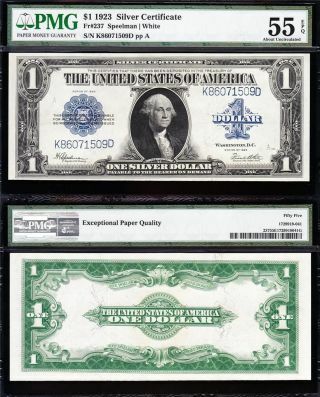 00 Silver Certificate Gem Cu Unc Us Money Buy 1 Or ?